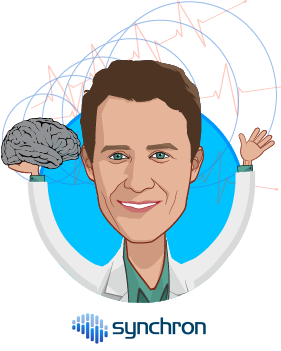 Dr Oxley is an interventional neurologist and founding CEO of Synchron, a minimally invasive neural interface company. His company’s technology, the Stentrode, came into the spotlight following the publication of seminal research in the top-ranking journal, Nature Biotechnology in 2016. This research demonstrated the potential for a neural recording device to be engineered onto a stent and implanted into a blood vessel in the brain, without the need for open brain surgery. This work was subsequently highlighted by the President Barack Obama in a public announcement about the Stentrode technology. Initially funded by the ground-breaking DARPA program RE-NET, his research has progressively attracted $15M in investment, with completion a Series A fundraise in 2017. The Stentrode technology, currently under FDA review, is planned for a first in human trial in 2018. Patients with tetraplegia due to spinal cord injury, stroke and ALS will be recruited into a trial of direct brain control over a suite of assistive technologies. 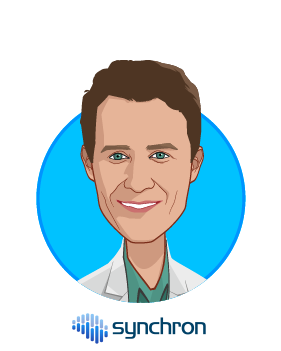 Tom is currently an attending physician in the Neurosurgery department and Director of Innovation Strategy at the Mount Sinai Hospital, New York City. He is also the Head of the Vascular Bionics Laboratory at the University of Melbourne. He has a PhD in Neural Engineering awarded in 2016 and has already published 30 internationally peer-reviewed publications amassing 2747 citations. Synchron’s vision is to restore brain function to patients with impairment: to take the brain’s capacity for rewiring and digitally apply it to the internet of things.